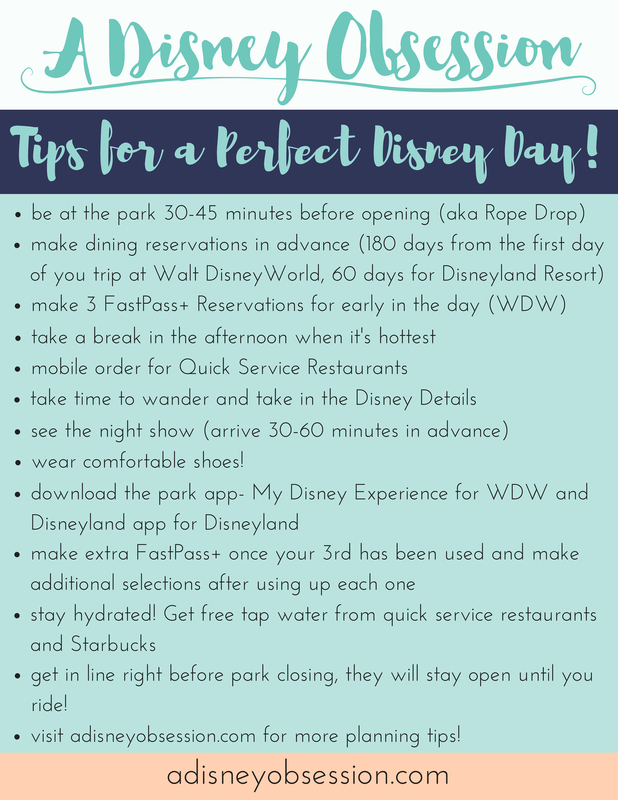 Walt Disney World Resort Hotels: The Villas Part 2! Hello friends! Happy September! 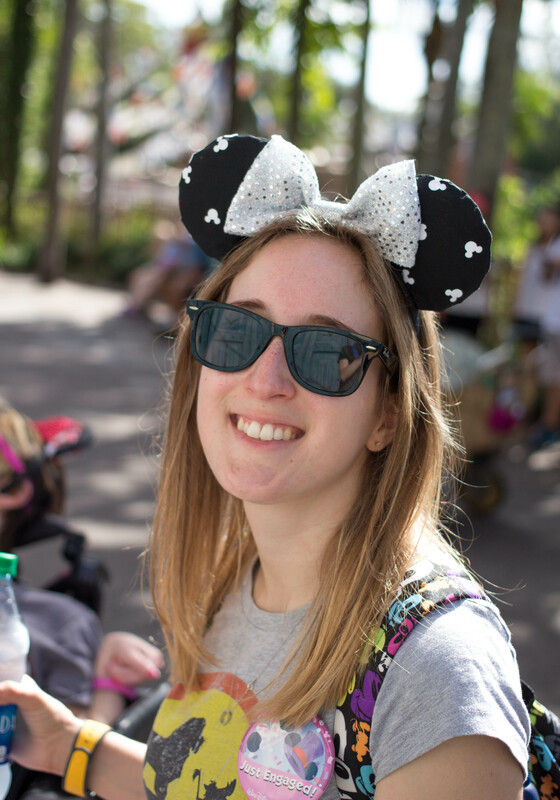 I’m trying not to freak out as I type that, because I get married this month! 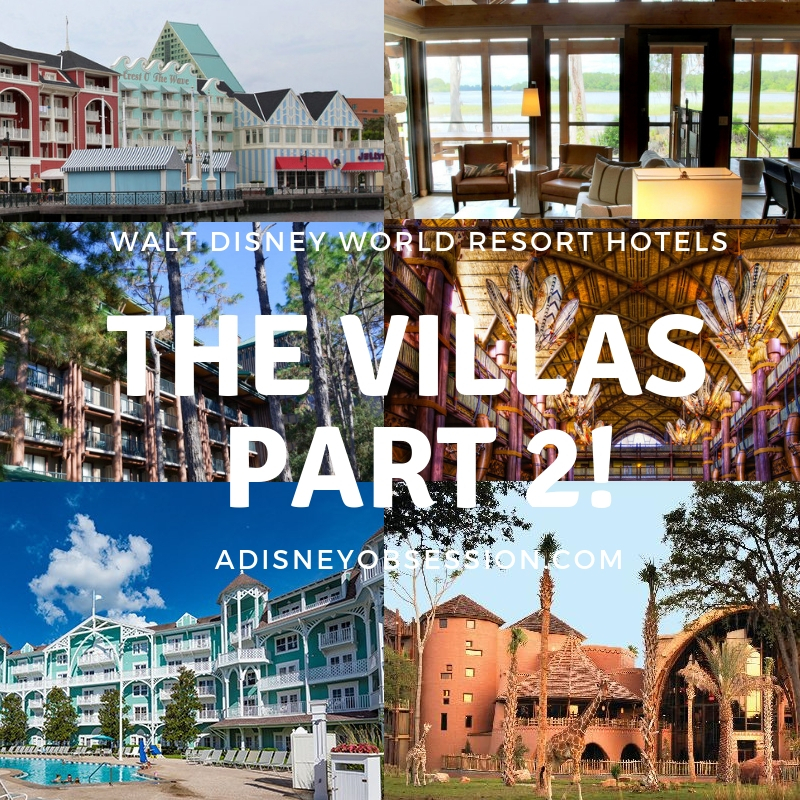 Today I’m sharing the final post in the Walt Disney World Resort Hotels series with Part 2 all about The Villas! I’ll be sharing the different room configurations, starting prices, and more! All prices listed are as of August 11th, 2018. Okay, let’s get started! 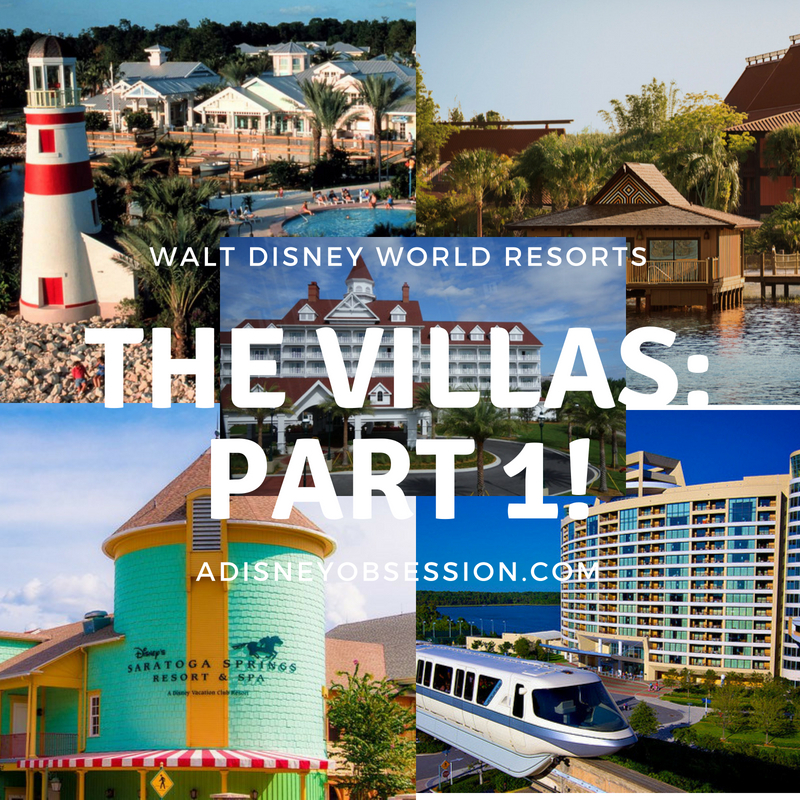 Walt Disney World Resort Hotels: The Villas Part 1! Hello friends! I hope you are well! 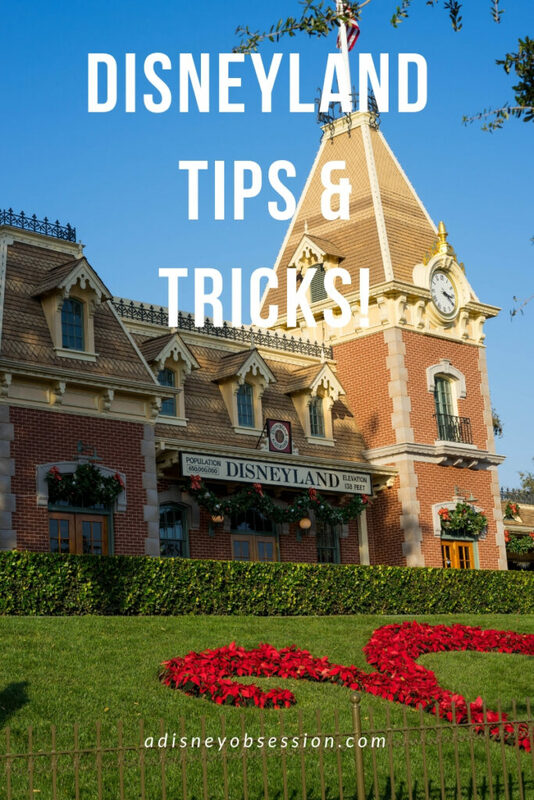 Today I’m sharing another post in the Walt Disney World Resort post series, with Part 1 all about the Villas! I’m sharing the room configurations available, starting prices and the food options available! All prices listed are as of August 11th, 2018. Okay, let’s get started!